As a part of today’s announcement for new VIZIO P-Series TVs with Google Cast support built-in, Google also announced that the Chromecast app will be re-branded as the Google Cast app. The switch-up makes a lot of sense, since the technology is called “Google Cast” and we have moved well beyond just the dongle-centric Chromecast at this point. We are now seeing Google Cast built into speakers and TVs, along with Google’s line of plug-and-play products, so the simplification to just “Google Cast” could help with any confusion. An updated Google Cast app will arrive later on in the week with the new branding on both Android and iOS. To help introduce the new branding, Google has launched a new website as well. The site focuses on teaching us what Google Cast is, where it can be found, and what it’s used for when put in play on your TVs and speakers. 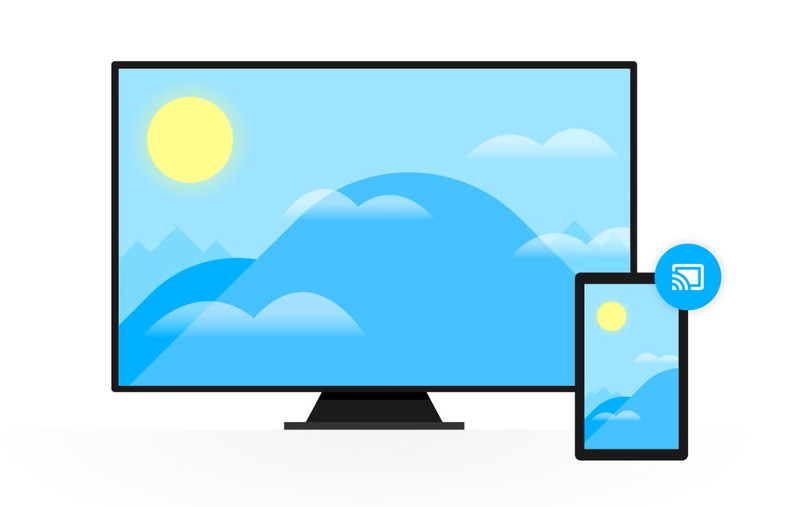 You can check out the new Google Cast website here.